Our new Esri-powered Geocoding tools allow you to create triggers on addresses and find cities where your apps are used! Our Geotrigger service automatically manages a device's battery life while using location services, so your users can run the app all day without significant battery drain. 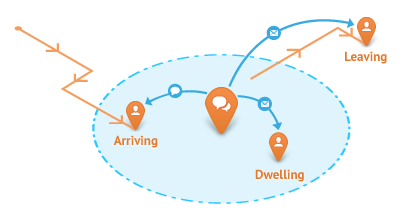 Geofences can be triggered by time of day, speed or position. Pricing/Sign Up Learn More Start Developing For Free! Now you can have worldwide coverage for geocoding, reverse geocoding and point of interest search, powered by Esri! Whether you're making an application for tracking assets, finding friends nearby, or setting up a location-based game, Geoloqi makes it simple to implement full-featured tracking systems with minimal time and effort. 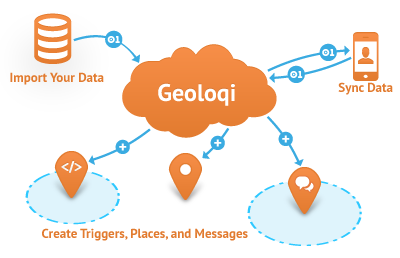 Create and store location based data with Geoloqi's spatial storage solutions. Create and store places, messages, and geofences. 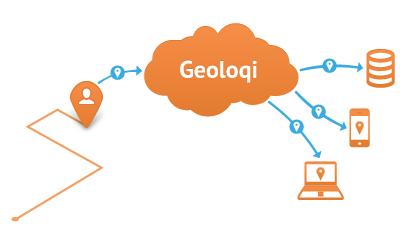 The Geoloqi SDK will Automatically sync geo-relevant data to users and work to maximize battery life. 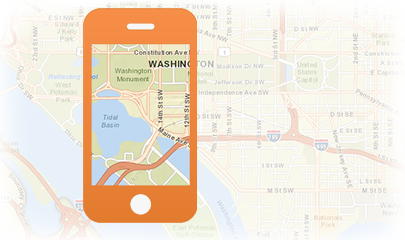 The ArcGIS SDK for iOS provides an alternative to using Apple's MapKit. See how your apps are being used. 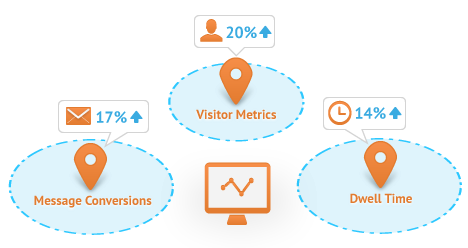 Gain insight into your user's behavior. 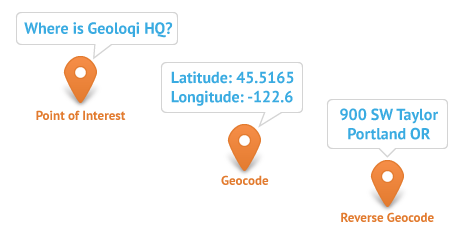 Geoloqi's location based analytics tools provide rich analytics and visualizations for tracking users, geofences and message conversions. safe iOS apps with our SDK. Develop location-aware battery-safe Android apps.